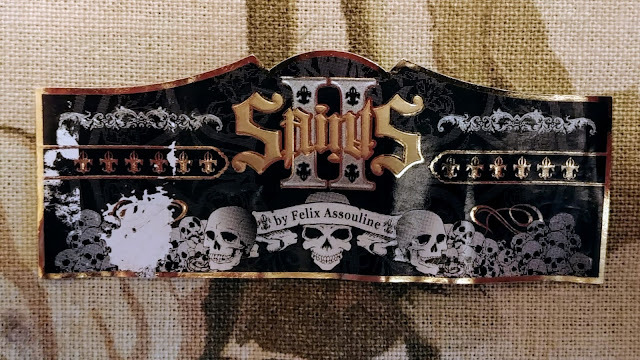 II Saints is produced in our factory in Esteli, Nicaragua with Tobaccos grown from our farm in Jamastran, Honduras. The valley in Jamastran is known for its flavorful tobaccos which feature a sweetness and strength inherent in each puff. II Saints Cigars are all box pressed like most of our brands. 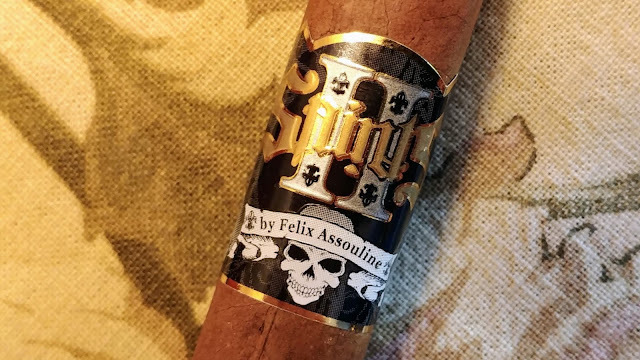 II Saints feature a Lijero dark wrapper marking the cigar as a unique find in the cigar world. For this review I had one sample so this will be a "first impressions" type of review. This is a new cigar to me. 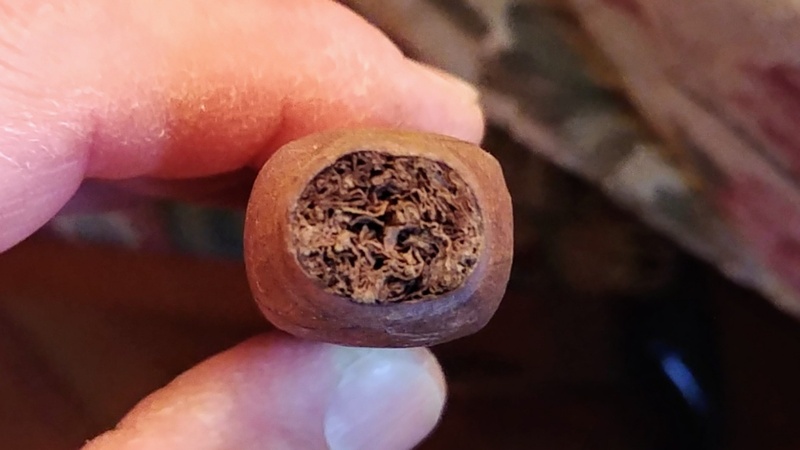 The cigar is finished in a perfecto shaped foot. The test draw after cutting the cap was good. The initial flavors at light up were what I would call a strawberry cedar. There was light cream and brown sugar. There was also quite a bit of an earthy black coffee. There was a nice black pepper rated at 7 to 7 1/2. The strawberry flavor is light, much like a strawberry flavoring rather than a fresh strawberry. 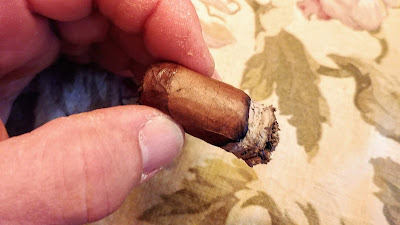 About 1 1/2 inches in (14 minutes) the flavors have settled down into a much better cigar. You still have the strawberry cedar but it's more of a pronounced strawberry now and it has richness. The brown sugar mixes very well now and the added richness is a plus. The earthy black coffee has toned down a bit to a more manageable amount. The cigar is medium bodied at this point. The cigar really settled down into an enjoyable cigar at this point. 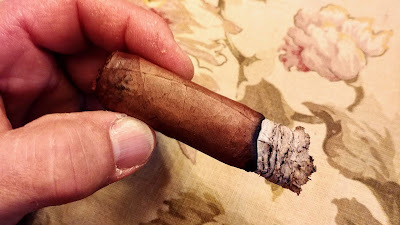 I rated the cigar at 1 1/2 inches a 91. At the midpoint (39 minutes) the flavors are very much like they were at the 1 1/2 inch point but now nutmeg notes have crept in and they are taking away some of the sweetness and richness. 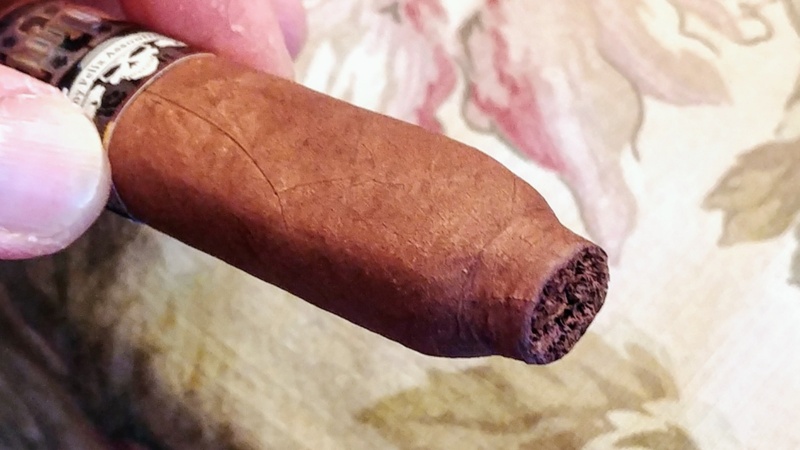 The cigar is barely above medium bodied. The main flavors are still intact and the added nutmeg notes slightly decrease some sweetness and richness. The finish has notes of the strawberry cedar and cream with a nice amount of lingering black pepper. The midpoint score dropped with the loss of some sweetness and richness to a 90. 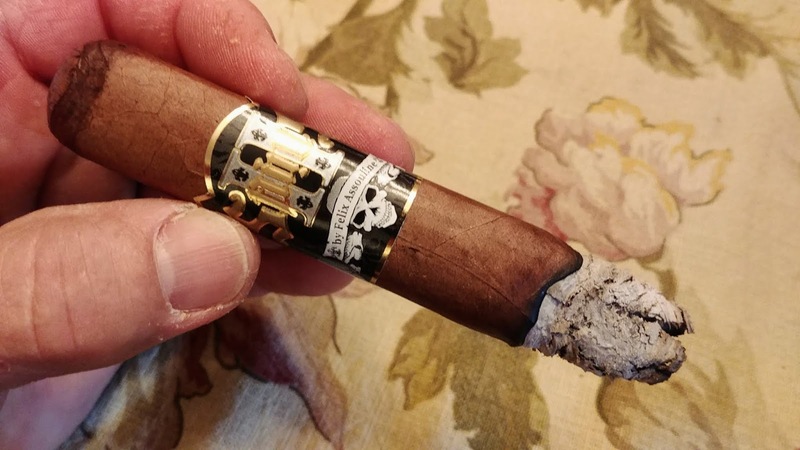 The cigar lasted 1 hour. Nothing much changed from the midpoint to the end except the strength moved up to a solid medium to full bodied. 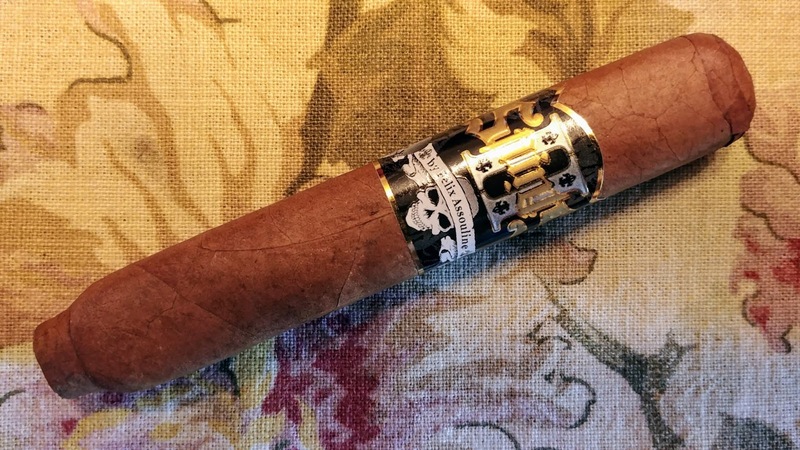 These cigars are advertised as full bodied and perhaps the longer versions will get there. The finish was unchanged. This was a nice cigar with good flavors. I rated the second half at a 90 also.